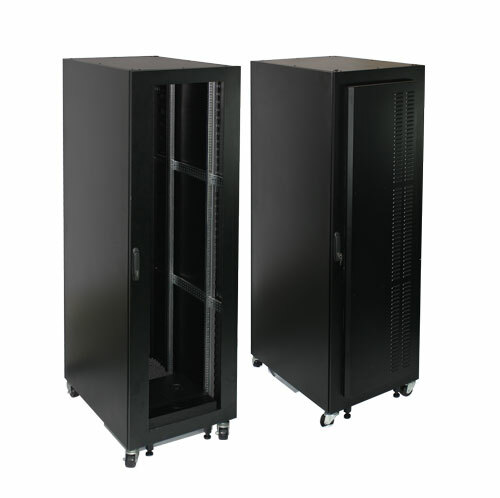 ﻿ 19" Standard Steel Server Rack/ Network Cabinet Taiwanese Manufacturer/ Chun Long Technoloby company Ltd.
Rear fans fitting for cooling and crosscurrent fan blowing equally wide wind. 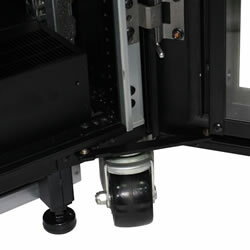 The backup cooling system for any unexpected situation & damage. 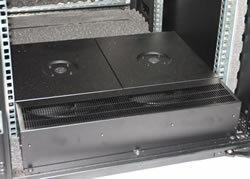 Rubber Cable Entries on the plinth for dust-proof and protection of cable cover. The protection of human-damage thunder damage. Powder coating for RoHS compliant . Beige for the color selection. All product are made in Taiwan. 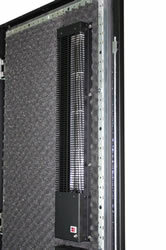 ODM & OEM product are welcomed to contact us. Width Depth Height (mm) Height (U) Model No.